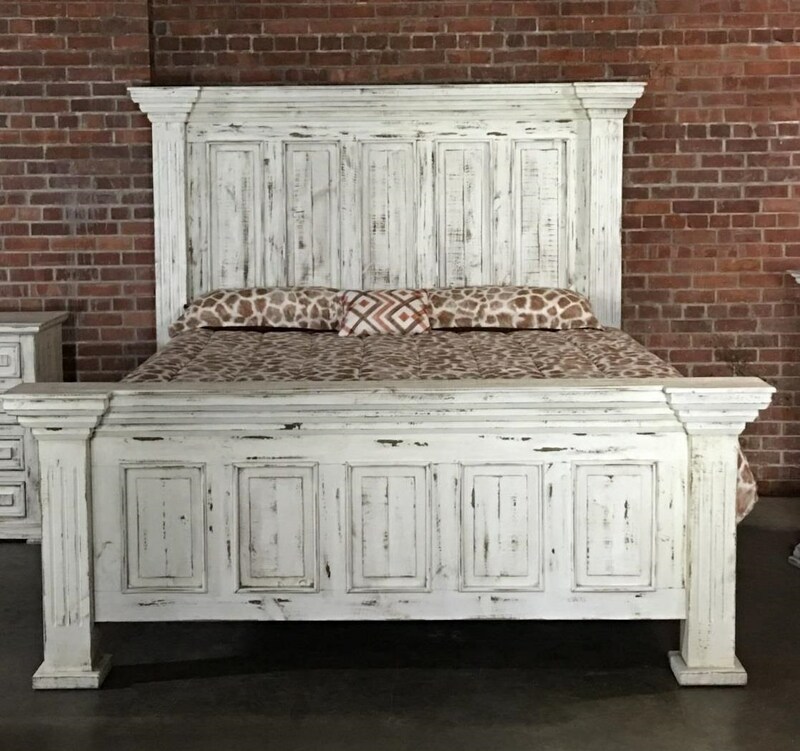 The Chalet King Nero White Bed by Vintage at Great American Home Store in the Memphis, TN, Southaven, MS area. Product availability may vary. Contact us for the most current availability on this product. Relaxed traditional styling abounds in the Chalet Bedroom Set by Vintage Furniture, where classic design is updated for today's consumer. Generously proportioned tops, cap the case pieces. Wood drawers and doors have are adorned with window pane detailing and matching wooden knobs. Plank-style detailing incorporates a classically rustic touch. The Chalet collection is a great option if you are looking for Transitional Cottage furniture in the Memphis, TN, Southaven, MS area. Browse other items in the Chalet collection from Great American Home Store in the Memphis, TN, Southaven, MS area.